I have made a concerted effort to simplify my approach as far as rigs are concerned as I felt that when trying out the latest rig to be featured in the magazines all the time there are far too many variables to keep track of and far too much to potentially go wrong. However, I have paid much more attention to feeding. Although I can't claim yet to have all the answers I can vouch for the benefits of casting and baiting accurately and constantly to the same spots rather than my previous random whim approach which was very hit or miss. Fatfish boilie and pink fake corn, June. 'Zigged' crust 1ft from the surface, March. 10lb Common - first carp from Fordwich ever! I do enjoy catching chub and a good thing too as they have really made pests of themselves when I have been targeting barbel! I have found a few spots where small shoals congregate and some are pretty much common knowledge. I have seen them swimming over my bait, the rod arches round and somehow as I pick it up I find that the culprit is a pesky chub. 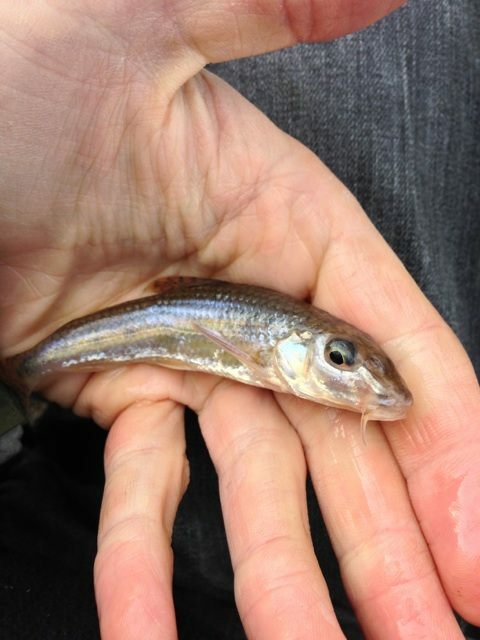 Of course, each time a chub is caught the barbel are spooked for a while at least. A friend who catches a good many barbel has advised me to 'sit on my hands' when the rod is twitching, let chub and eels suss out the trap and clear off and wait for the unmistakable run of a barbel. I really have tried to heed this advice but even with shorter hook-links I find fish often hook themselves. Although I must confess to getting a little depressed with this situation it has led me to think very carefully about stealth, line-lay, bait, presentation, colour of the water, water level, temperature, air pressure, time of day etc much more carefully. Until the fish start coming in I cannot draw conclusions but the process has started at least and in the mean time I have enjoyed some good chub. Early in the season I took a friend from work out a few times in the hope of helping him catch his first chub. He had a fair few out while I waited for barbel. It was a real pleasure to help him achieve this ambition. One of my better chub this season just under the 4lb mark. 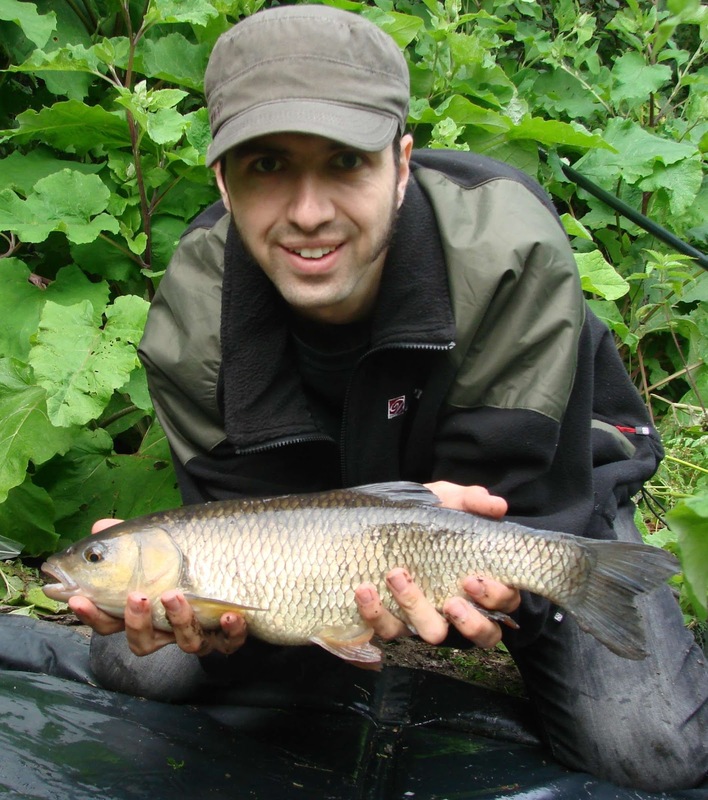 My friend Marc with a chub just over 4lb! A nostalgic compilation of tales from a bygone era. As you may have read in Bream: a little dream, I have somewhat changed my attitude to Bream as a target species though I must admit still find it frustrating when they shoal in on bait intended for something else. 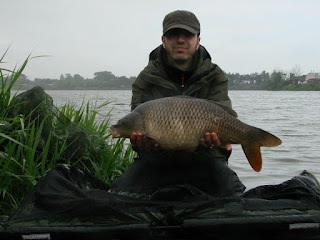 I have also had some fun catching carp on the centrepin. 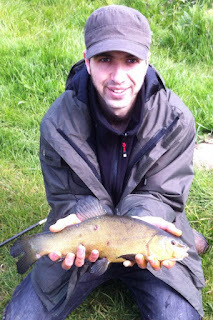 I went out for tench a couple of times and caught fish up to about 4lb which was fun. has never failed to produce tench for me! 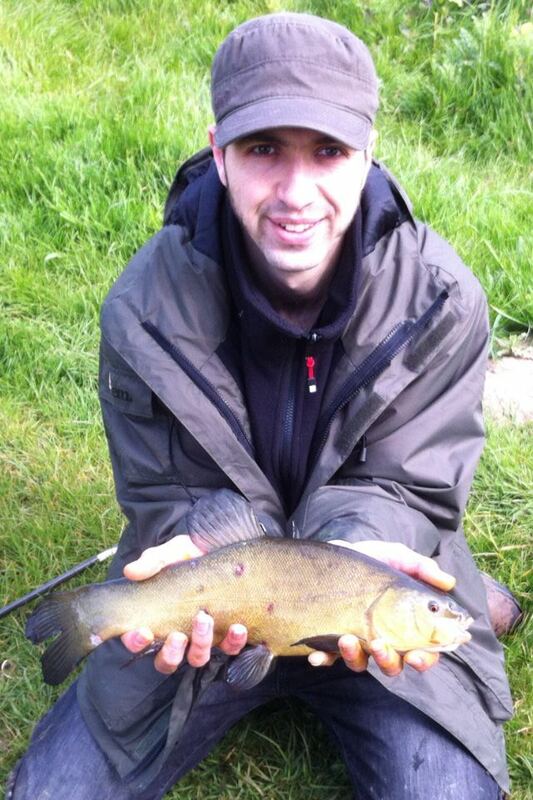 A tench from Pump Lake, Littlebourne which fell to the rig pictured above. A couple of days float fishing at Grove Lake produced some nice roach, small carp, tench and gudgeon. Feeder fishing on the Worcestershire Avon in October resulted in several eels, bream and dace. A couple of short sessions feathering off Whitby pier rewarded me with over 20 mackerel and a few Coley. The mackerel have been divided between the dinner table and pike fishing. I've not fished the Stour for pike since last December when I caught my PB of 13lb but have had several jacks in Fordwich Lake to 6lb on the bait I caught in Whitby. I also started preparing my own hemp and maize. This is considerably cheaper than buying it ready to use from a known bait manufacturer (I paid £15 for 25kg!) and has many advantages besides. It is important to prepare baits correctly though to ensure they are safe to feed to the fish. Would a blog post on how to do this be useful to anyone? A great discovery this year was bulk buying unprepared maize. Whilst all fishing is enjoyable, I think it is important to do a variety of styles of fishing throughout the year to break the monotony of long campaigns for one specific species. Also, sometimes it is possible to care too much about achieving goals and just turning up and having a laugh can be very therapeutic indeed! 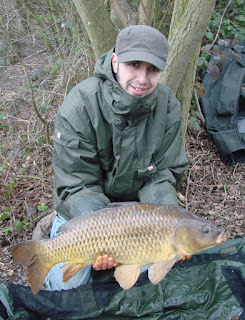 I am very pleased to have improved my carp fishing on two waters I had previously found difficult. However, now I must ask if there is a way of specifically targeting larger carp as all the fish I have had from these lakes have been below 20lb. Perhaps that is just down to chance? I don't mind catching fish of any size but I am intrigued to find out if a small tweak to my tactics might produce something bigger. 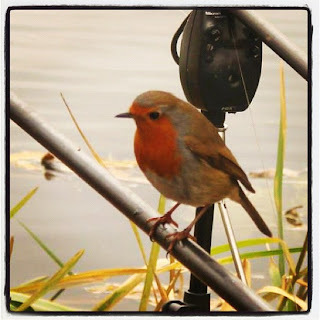 I intend to continue my quest for barbel into 2013. Perhaps then I shall be able to work out where I am currently going wrong and start getting some fish on the bank again?! Please feel free to comment on this or any of my posts. I'd equally love to hear if any of this has been helpful or if you have any advice to offer me.